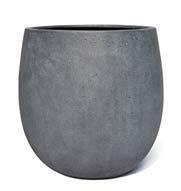 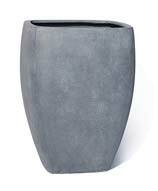 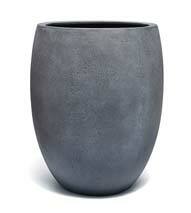 Now available through The Pottery Patch, FeatherStone offers stylish lightweight planters without compromising durability. 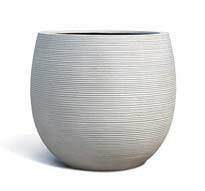 FeatherStone pots are sold individually rather than in sets, making it easier for designers to get exactly what they need for their landscape or interior design project. 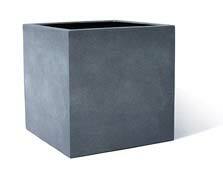 Drop shipping is available via UPS Ground for all planters within the FeatherStone line, making it easy to get the products you need quickly by shipping them directly to your customers or project site. 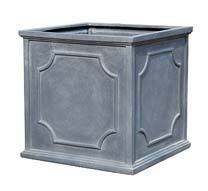 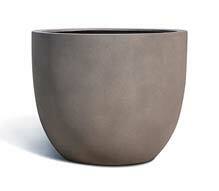 Pottery Patch customers can also have FeatherStone planters shipped by freight on a pallet for wholesale orders. 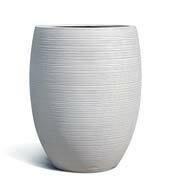 The products come in excellent packaging which makes the chances of breakage very unlikely. 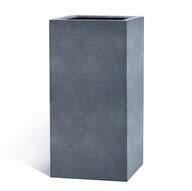 FeatherStone lightweight planters are made from an environmentally safe talc powder, sandstone, and powdered stone mixture, bound with a resin for maximum strength and durability.